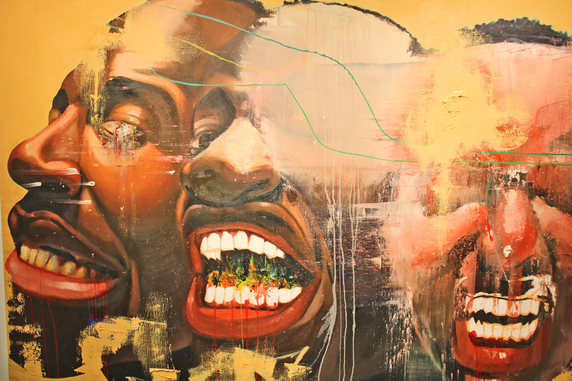 I came across this awsome artwork by Juan Osborne. I love typography myself & love what hes done. Juan Osborne is a Spanish architect and designer, that has literally taken this expression and created stunning art with this concept. His amazing compositions are made up of words, literally thousands of words! He starts his process by collecting words from books, speeches, movies and recreates photographs and painting using these words laid out in a way so that they form the picture. 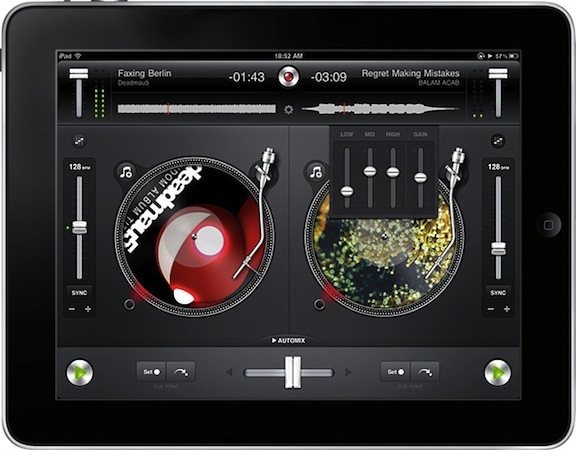 plug in and DJ mix and scracth like the pros in any club and its only £19.99. check the link below. In a sleek and technologically-infused design, the Table Connect for iPhone might be the coolest desk thus far. 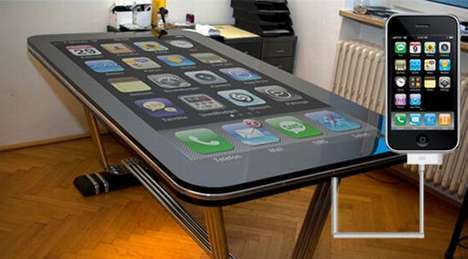 For Apple users who would like to see their screens in the ultimate size, this digital desk is a 58-inch multi-touch surface that accepts iPhone 4 connections via a 30-pin dock connector, creating a gigantic iPhone. The Table Connect for iPhone is captivating—it’s like a smartphone on steroids!